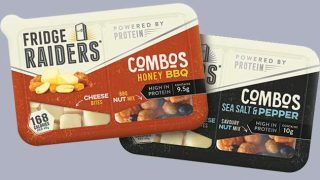 Dairylea Dunkers has added a new Sweet Chilli Baked Bites variant to its range of children’s snacking kits. 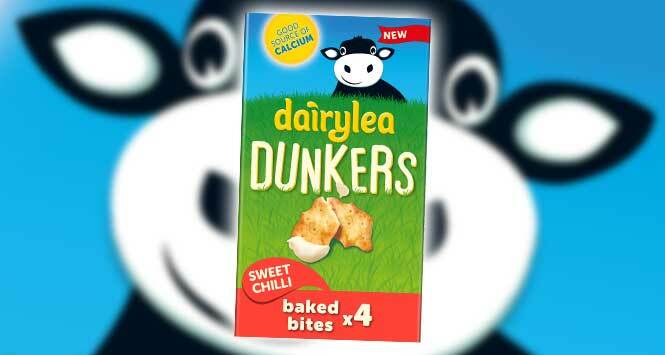 Unsurprisingly, it features creamy Dairylea cheese with a handful of sweet chilli flavour bites for dunking purposes. 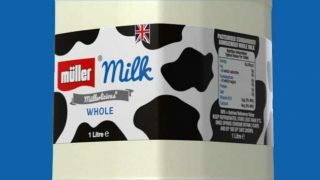 Available now, a 180g 4-pack has an RSP of £2.71. 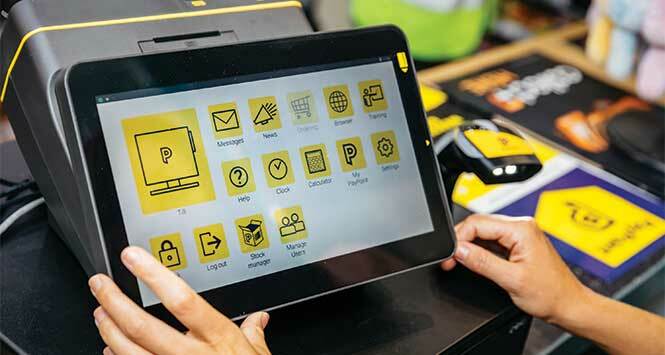 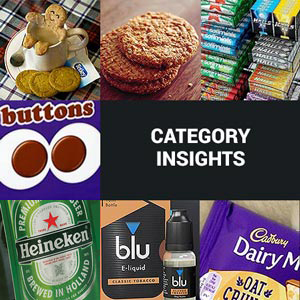 The launch is supported as part of a £1.3m total brand marketing investment which includes digital and in-store activity.